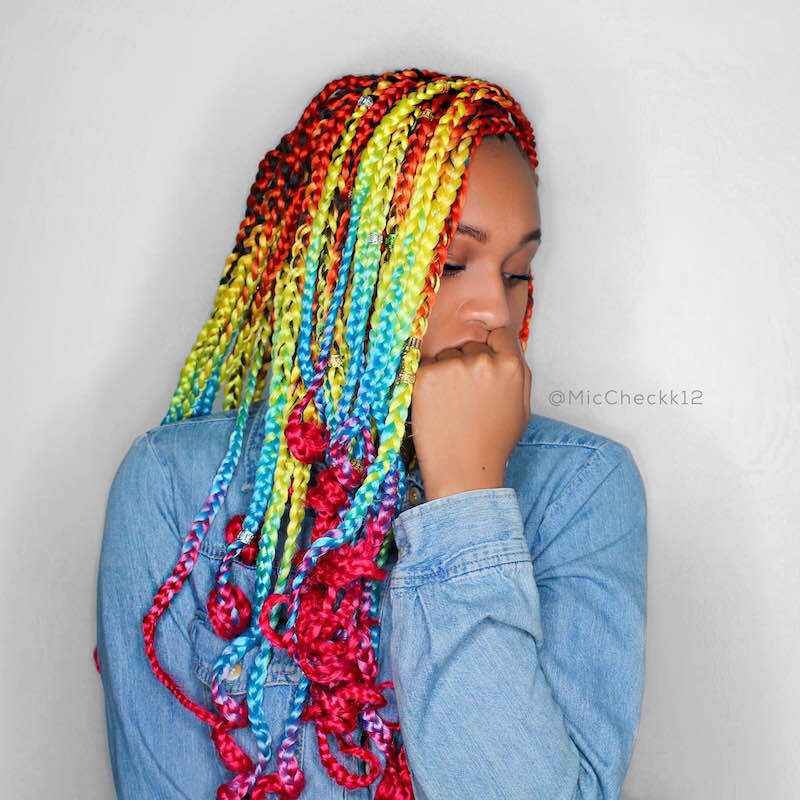 I collaborated with Instagram’s @Miccheckk12 to showcase the vibrant Catface Rainbow ombre. 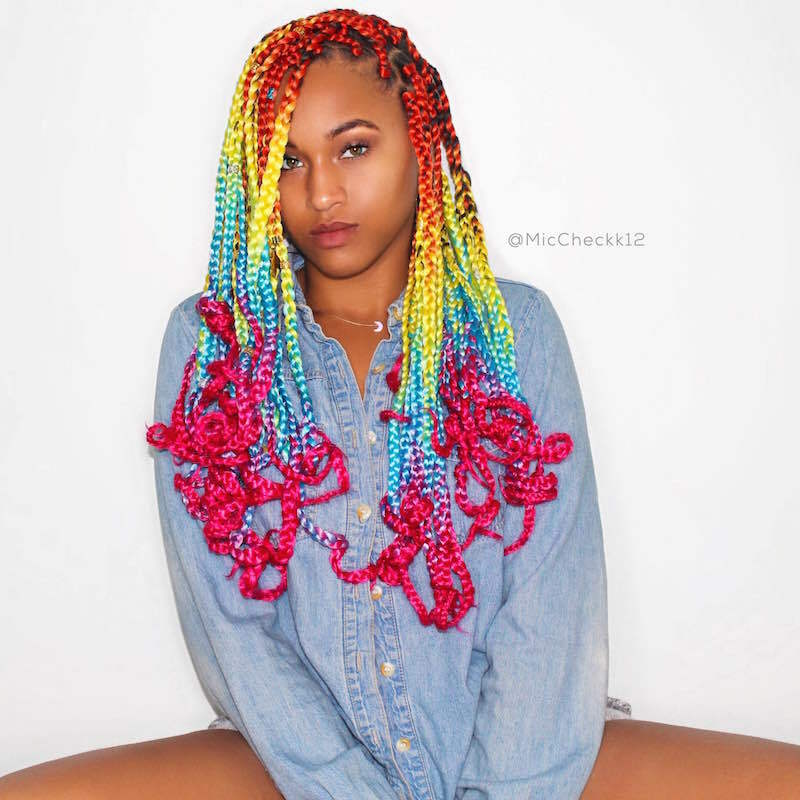 I love how she has curled the ends of the hair, it gives the braids a soft touch. 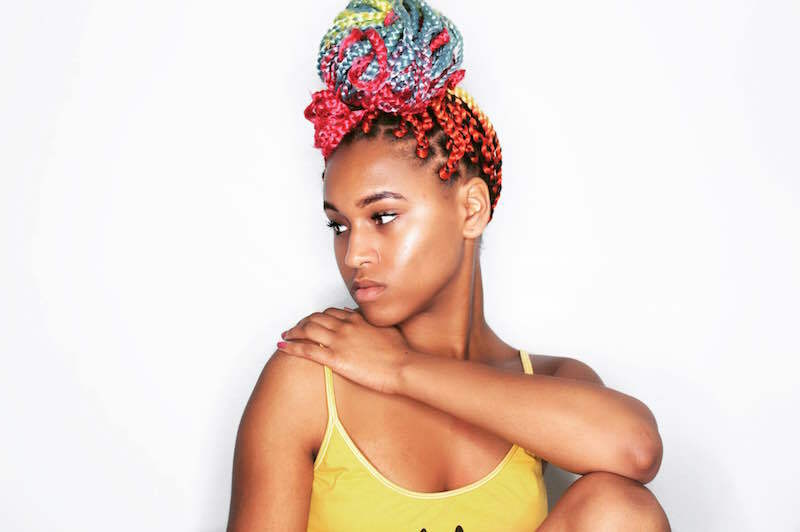 The Catface Rainbow Ombre collection is jumbo braiding hair for box braids and ropetwists. 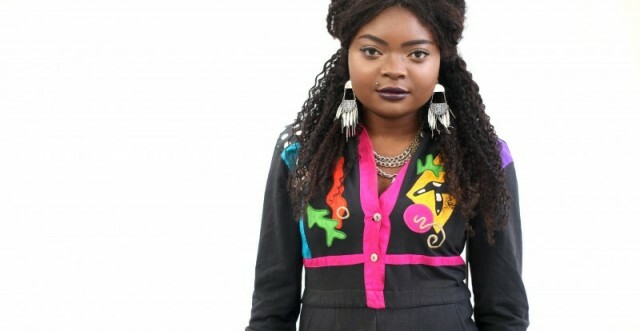 If you’re feeling like a super colour queen, why not try it with crochet braids? The Rainbow ombre collection features colourways with four or more colours.